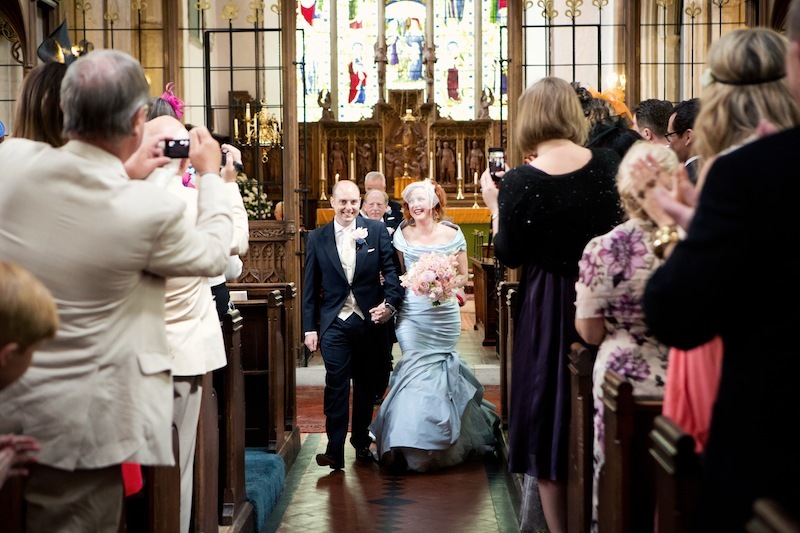 The organisation was amazing and when things got hectic at work I knew that Bernadette would have everything under control on the wedding front. Bernadette understood how much of a creative input I wanted and I felt guided me to the suppliers that could achieve my goals. She was also great at respecting our budget and always suggested several companies to compare prices. The administrative side was where Dream Occasions was really useful as she was able to chase things for us or remind us to pay bills. I was initially uncertain about using a planner as I wanted our wedding to be about us both creatively and visually and I thought a planner might tell us our ideas were rubbish and lead us in a direction that was not ‘us’. In actual fact Bernadette made it all about us and our style and our family and friends. What they should really be called is Your Dream Occasions as it made our wedding different to any we had been to before! A wedding planner is here to help you create your Dream Occasion not theirs. Bernadette was worth every penny!